Last-Chance Stocking Stuffers for Everyone in Your Family! Want more one-pound goodness? Try the Peppermint Bark Bar. This is SO good. White candy and peppermint crunch throughout give every bite a cool, holiday flavor that I just love this time of year! Wow! This is so much milk chocolate! It won't quite fit into any stocking we know of, but it is still perfect for leaving under the tree. 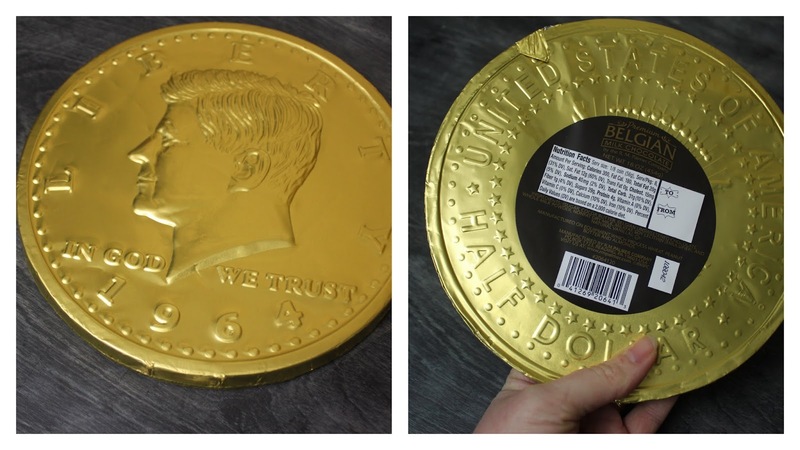 We hope it takes you all year to eat this one pound chocolate coin from Palmer! Get one where candy is sold! Every year, we love gifting these to our kids. They are paint, but in an easier-to-use form. 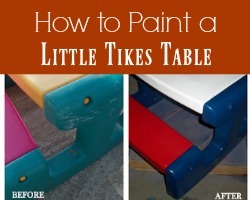 Skip the sloppy brushes, containers, and smocks. These create paintings, but with the easy of a crayon. The metallic version, just out this year, are so beautiful! Allow kids to go wild making shiny masterpieces that only Kwik Stix can create. You can also find them in neon -- super cool, dude! Find them at Target stores everywhere. You can never have too many of the crystals used in the new Skylanders Imaginators game! Since each of your new creations needs a crystal to be stored in, more crystals means a bigger team of players! Give kids the crystals that match the elements they hope to store. 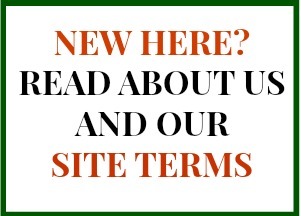 They come in different styles and colors per element! Find them at retailers everywhere, including Walmart! I love games that fit into stockings. That means that they are great to take along anywhere! Chara Games (creator of Commissioned) make this fast and fun game with lots of action and a valuable lesson about reaping where you sow! Basic farming principles and powerful truths are scattered throughout. Kids won't even realize they are learning stuff!! Get it at Amazon. Fans of this sugary sweet but oh-so-fun to watch series will love that all of season three's charming episodes can be found in one package! 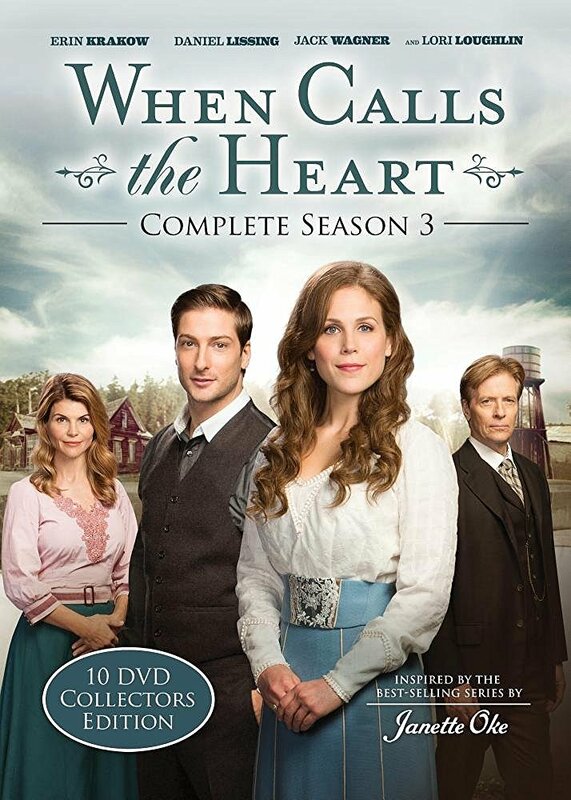 Relive the drama, romance, and inspiration of one of the most popular shows on TV! 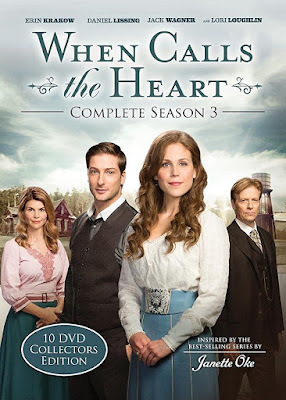 Get it on Amazon and be inspired by 10 DVD's based on the books by Janette Oke. All kids love fruit snacks! 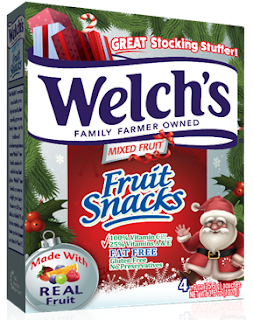 Welch's snacks are made with real fruit (it is the first ingredient!) 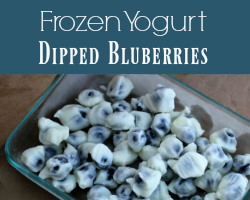 They contain 100% daily recommended amount of Vitamin C, 25% of Vitamin A and E, and are fat and gluten-free! These preservative-free snacks come 4 to a cheerful holiday box and cost just a buck! Find them at your local grocer or where Welch's fruit snacks are sold. *Samples of items received to review. Opinions are my own.